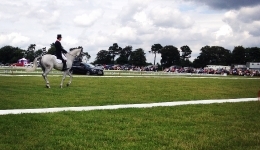 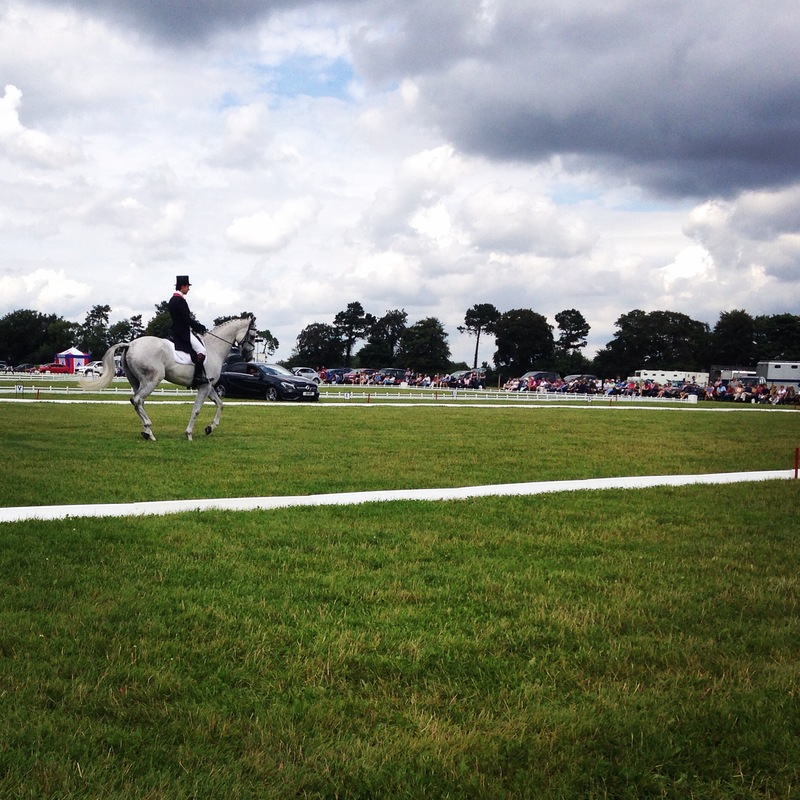 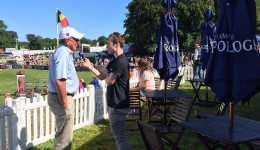 Lloyd Bell provide the global radio service for the Festival of British Eventing at Gatcombe Park. 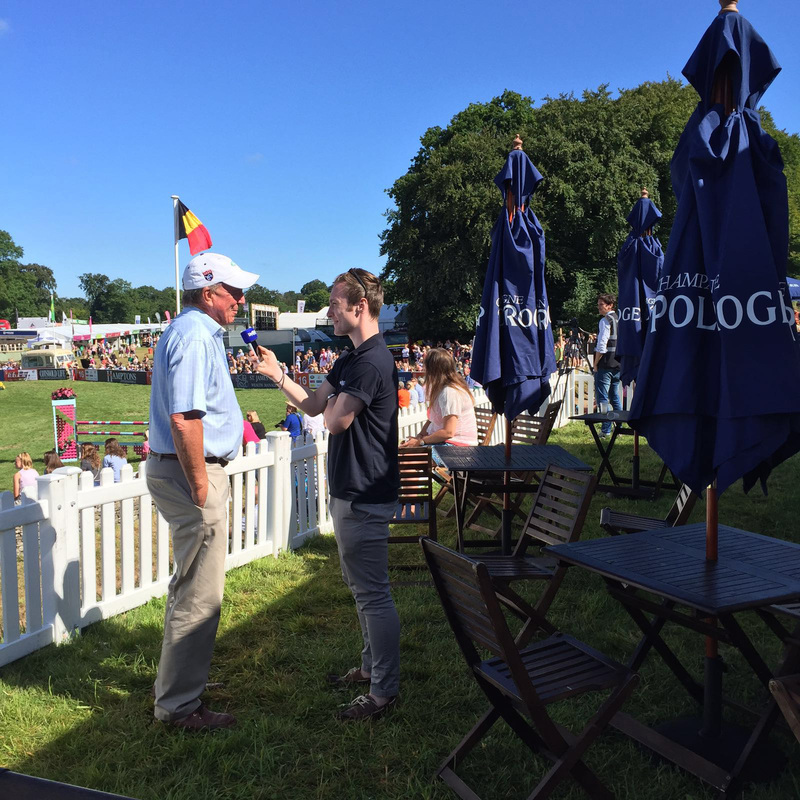 The LBP team are on site for the three days of competition and covered all disciplines of eventing across the event’s three professional competitions, as well as this covering the amateur competition – The Corinthian Cup. 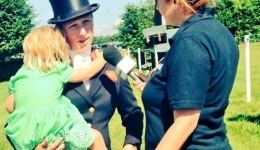 Audio packages with news and interviews were distributed to stations around the world. 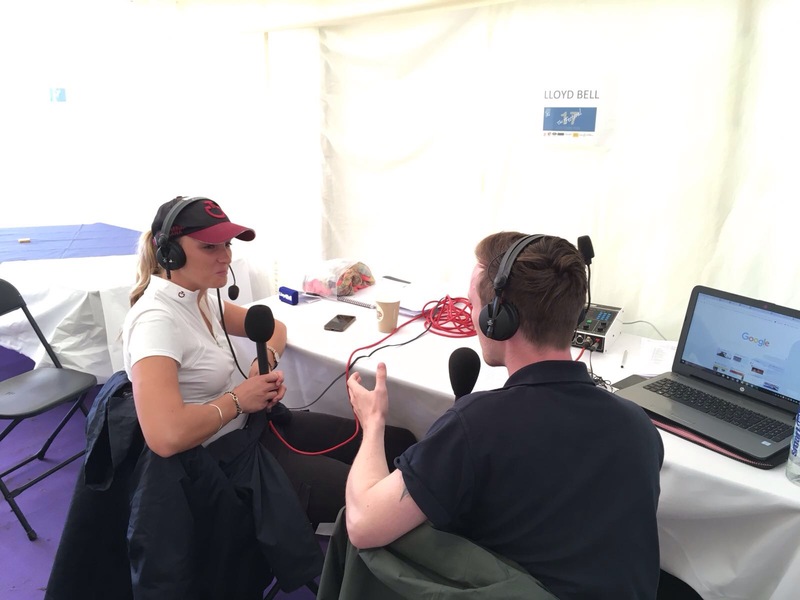 Stations from countries such as the UK, Australia, Germany, USA and New Zealand all downloaded audio. 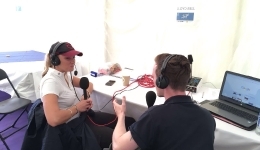 Audio was also distributed via social media to passionate equestrian fans via the LBP and Gatcombe-Horse social media accounts, including features and interviews with spectators and entertainers to capture the experience of Gatcombe. 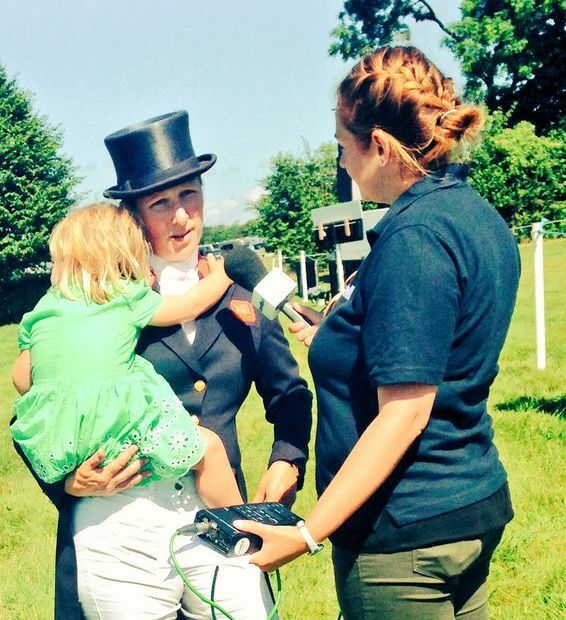 The success of the Lloyd Bell service at Gatcombe has been highlighted by the overwhelming positive responses from equestrian federations and fans alike, who now have the opportunity to share and listen to reactionary interviews with some of the world’s top competitors within minutes of events finishing.